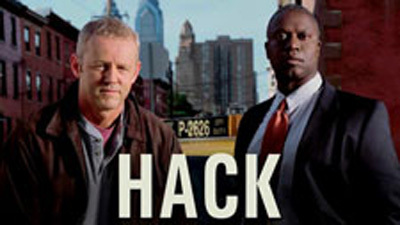 David Morse stars as Mike Olshansky, a former cop who works as a taxi driver in Philadelphia after being accused of corruption. He gives back to the community by taking on cases that the police cannot pursue, working with a former colleague (played by Andre Braugher) to mete out justice. The series aired for two seasons on CBS. Original US air dates: 09/27/2002 to 05/02/2003. Original US air dates: 09/27/2003 to 03/13/2004.